Soft covers made of jersey fabric, as used for T-shirts. Featuring the elasticity and softness of jersey fabric. Uses 100% Turkish organic cotton, with fibres that are very long and shiny, often used for luxurious shirts and bedlinen. 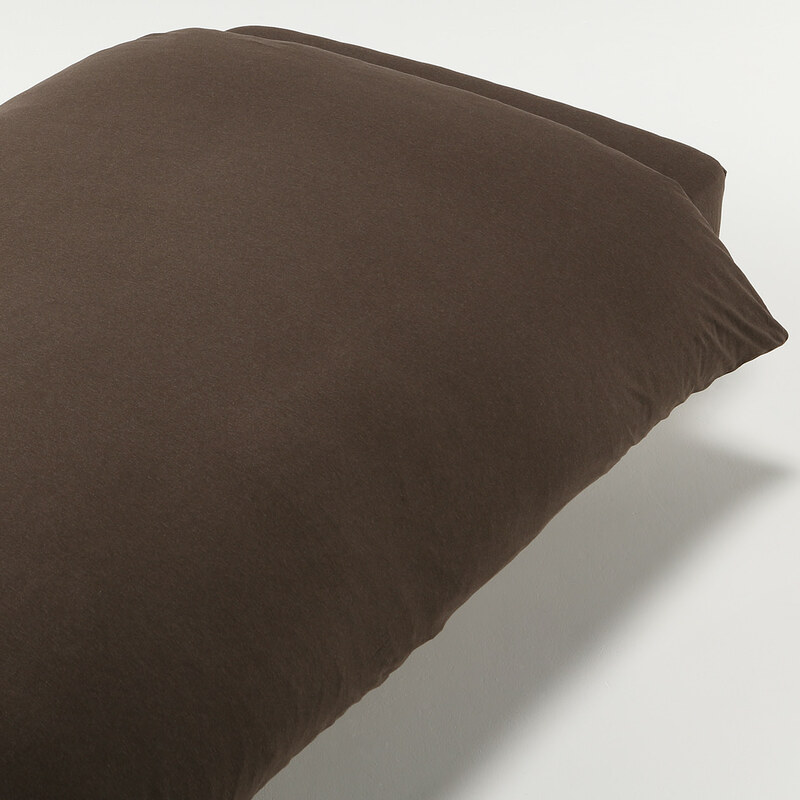 Machine wash. All MUJI duvet covers have zip fastenings. Customers who purchased the above products also ordered the following.